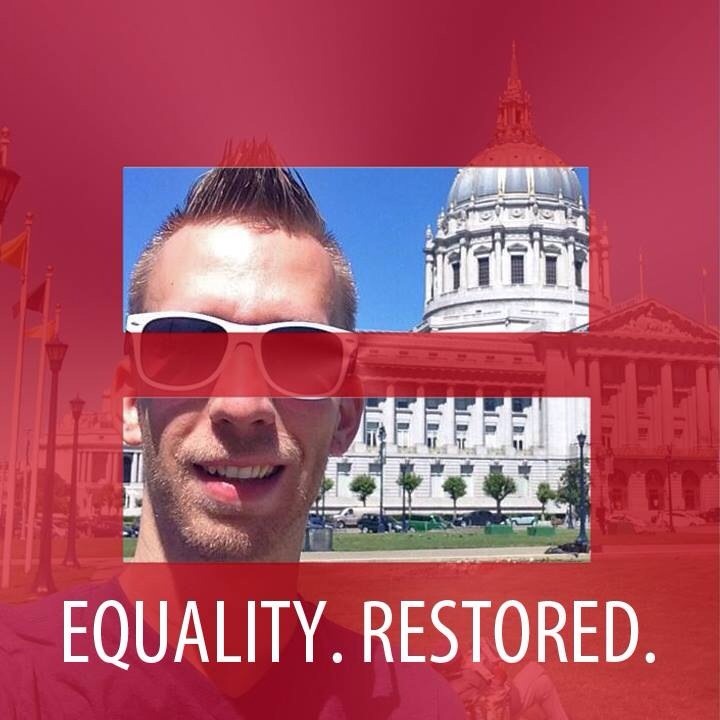 Equality has been restored to California and now at the federal level. It’s been a historic week for human rights and equality. We still have a long way to go. Let’s not forget the 37 states where marriage equality doesn’t exist. Let’s not stop till all Americans are equal.